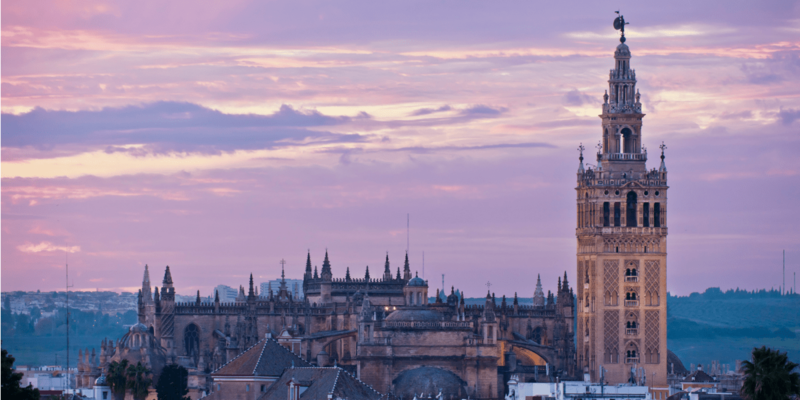 Want to know what Let’s go to Spain can do for you?  For a trip or event request, fill event and contact information. For other quiries, simply complete the contact details. Let’s go to Spain S.L.